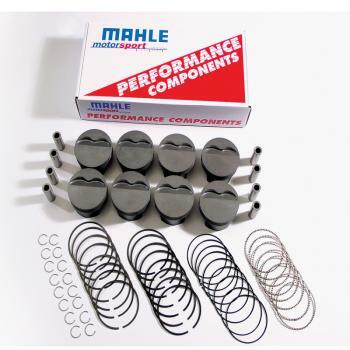 Mahle Pistons PowerPak - Pann Auto Performance - San Diego largest aftermarket automotive performance parts - What do you drive? during initial startup and break in. 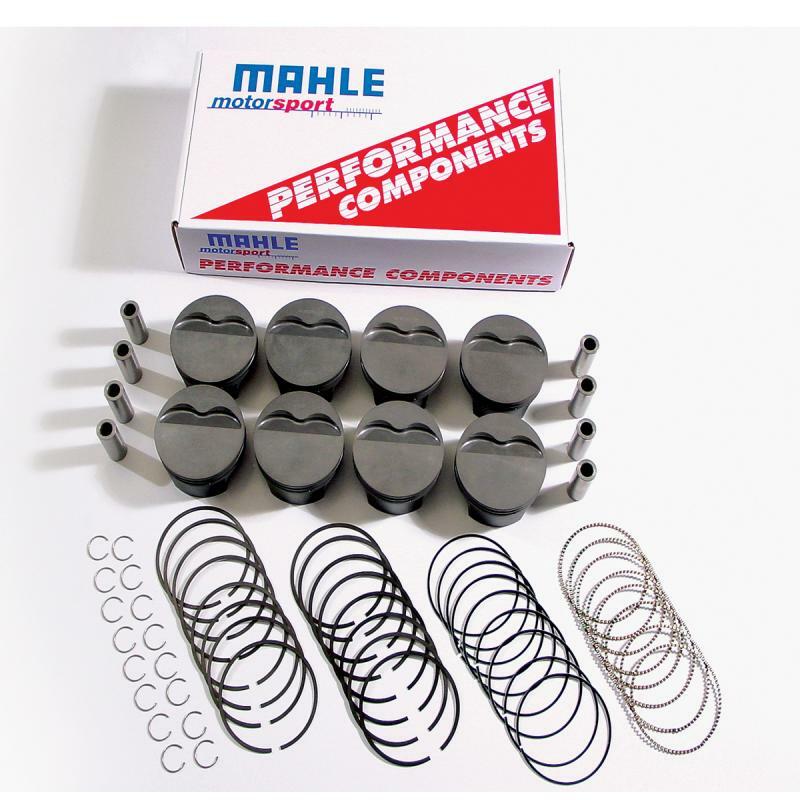 For added performance, MAHLE applies its proprietary Grafal antifriction coating to each piston skirt. value to Sportsman level racing and performance enthusiasts.